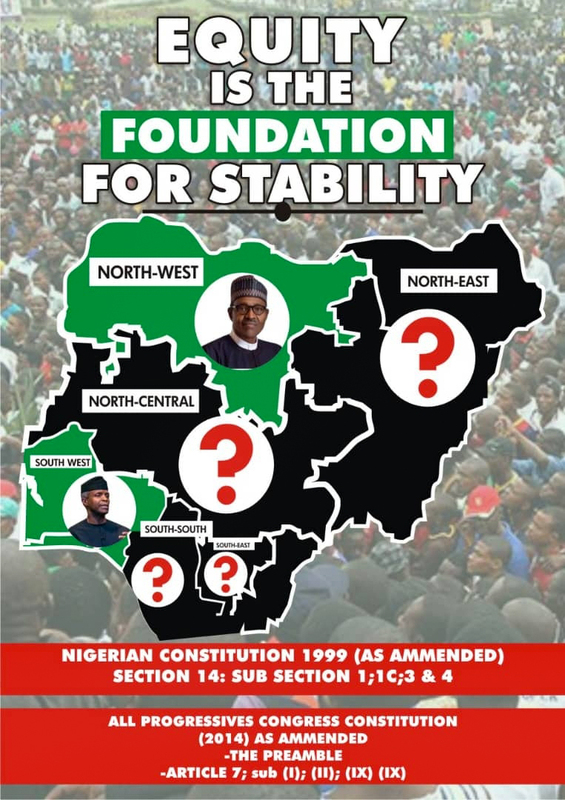 The defeated presidential candidate of the Peoples Democratic Party (PDP), Atiku Abubakar, has provided further “evidence” to prove that the Independent National Electoral Commission (INEC) allegedly declared President Muhammadu Buhari as winner of the February 23 presidential election based on falsified result. 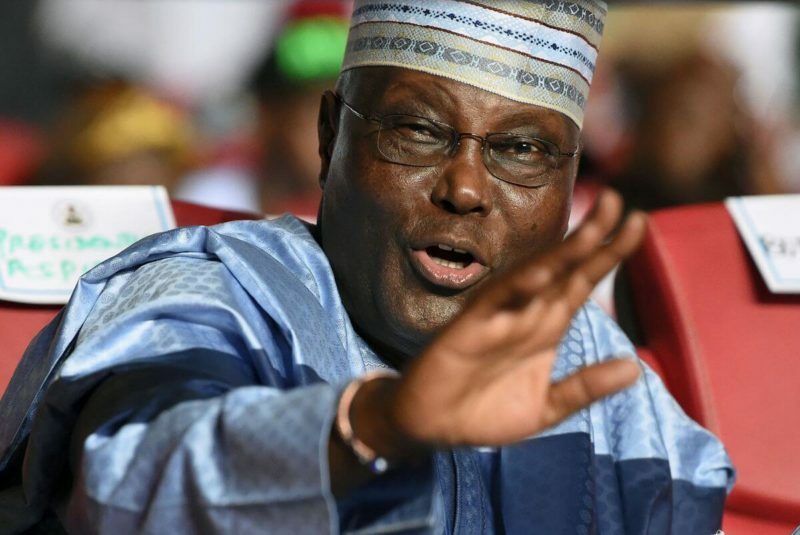 Atiku provided the alleged evidence in a fresh submission he made before the Presidential Election Petitions Tribunal, where he gave the “unique MAC address and Microsoft product ID of the INEC server” where the results were stored. Atiku had claimed that the server result he obtained showed that he scored a total of 18,356,732 votes to defeat President Buhari, who allegedly got 16,741,430 votes. Whereas the official result declared by INEC showed that President Buhari scored 15,191,847 votes to defeat Atiku who got 11,262,978 votes in the election. “The grave errors referred to in paragraphs 4 and 5 above were under the hands and signature of the first Respondent’s Chairman, (who was also the Returning Officer) in the conduct of the final collation of the results of the Presidential Election. “The Petitioners state that the final results as declared by the first respondent are those that were transmitted online to the website of the first Respondent (www inecnigeria.org),” he claimed.